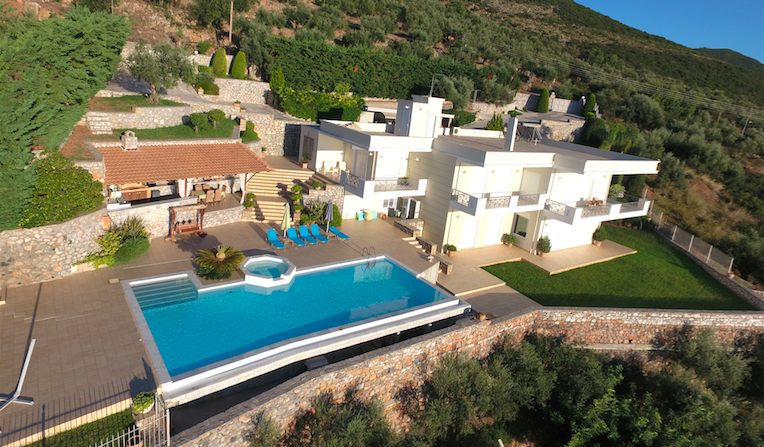 Luxury villas in Stoupa, Kalamata, Peloponnese. We’ve selected our luxury villas/houses to suit your travel style. Kalamata, Stoupa, Peloponnese Villas. Exclusive concierge services 24/7, covering your every wish. 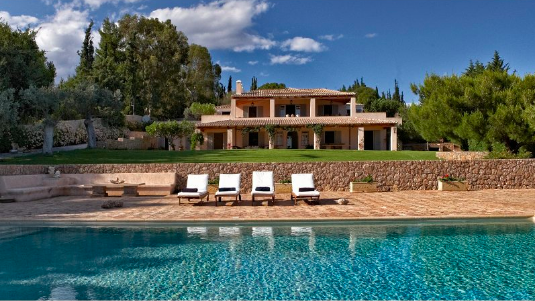 Luxury Villa Porto Heli, Peloponnese Villas. Luxury villa consists of two houses on top of each other. The decoration fits the villa’s ambiance and architecture. Peloponnese villa in Kalamata (Verga, Messinia). This villa is the absolute in relaxation located in Verga, Kalamata and featuring a garden with a outdoor pool. Lifestyle Mangement Services, Party/Event/Wedding Planning, Personal Security Services. Exclusive Concierge Services in Peloponnese providing bespoke luxury services and experiences. Your personal concierge in Peloponnese will be 24/7 at your service with exceptional quality of services covering your every wish. If you want to enjoy your holiday, hiring a cook for the duration of your stay may be a wonderful idea. Whether you're looking for a private chef, luxury catering or a formal diner our chefs brings the restaurant experience to your villa or yacht, making your event more exclusive and private. Luxurious Wellbeing, yoga, pilates, personal trainers, aerial yoga instructors, nutritionists. Health & wellbeing programs in Peloponnese dedicated on creating amazing & inspiring retreats. Enjoy optimum health & wellness. Peloponnese private driver, chauffeur and limousine services. 24/7 private driver service in Peloponnese. Helicopter charter, Motor Boat and Yacht Charter, Luxury Car Rental Service. Have a luxury ride from a chauffeur driven car in Peloponnese, Greece. Chauffeur driven car hire services for airport transfers, wedding/events, private tours. Leisure or Sport And Adventure Activities. Private Tours to Ancient Olympia, Dyros Caves, Mykines, Epidavros theatre, Nemea, Mystras. Hiking, eco tourism, olive oil tour, horse riding, rafting, diving, tennis, yachting, sailing etc. Peloponnese tours and excursions, discover the authentic Peloponnese. Peloponnese yacht charter. Feel the magic of private yachting and live a unique luxury experience in Peloponnese, Greece. Amazing sailing experiences and luxury yachts for charter in Peloponnese. Experience unforgettable moments.